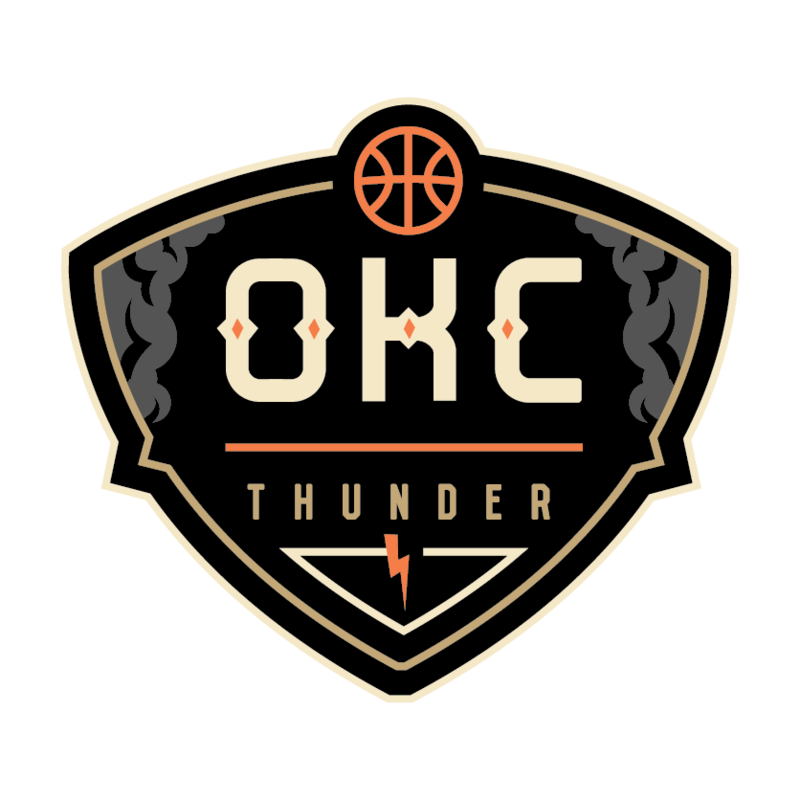 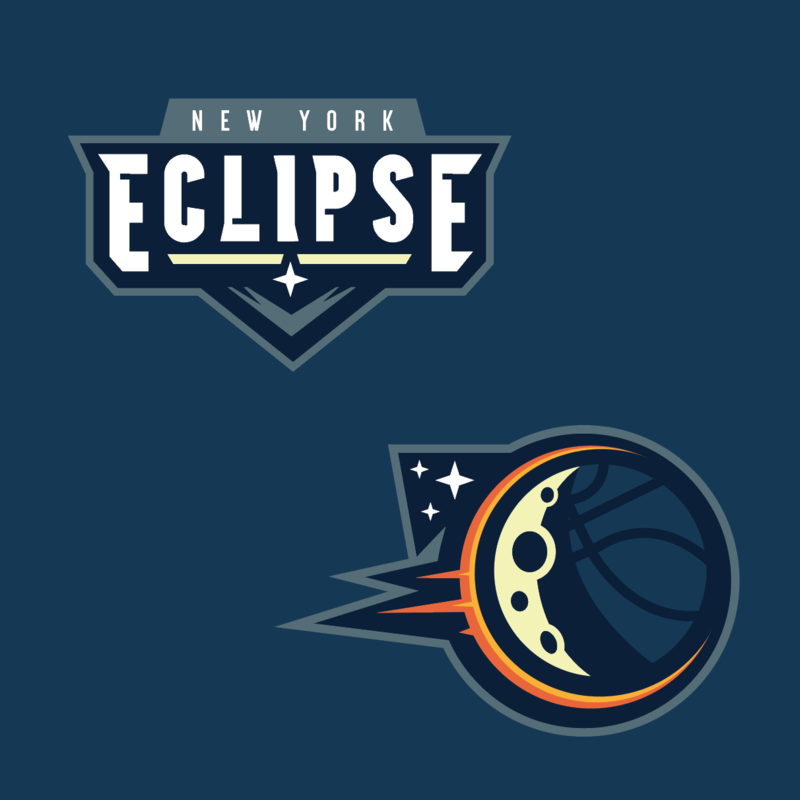 This client came to me desiring a visual identity for their fantasy basketball team. 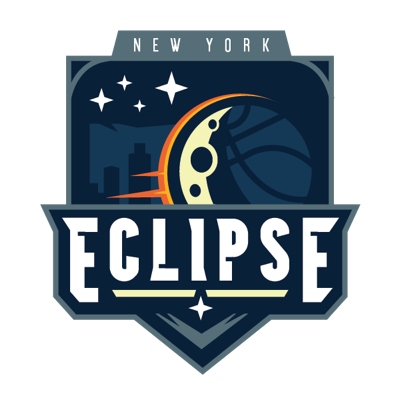 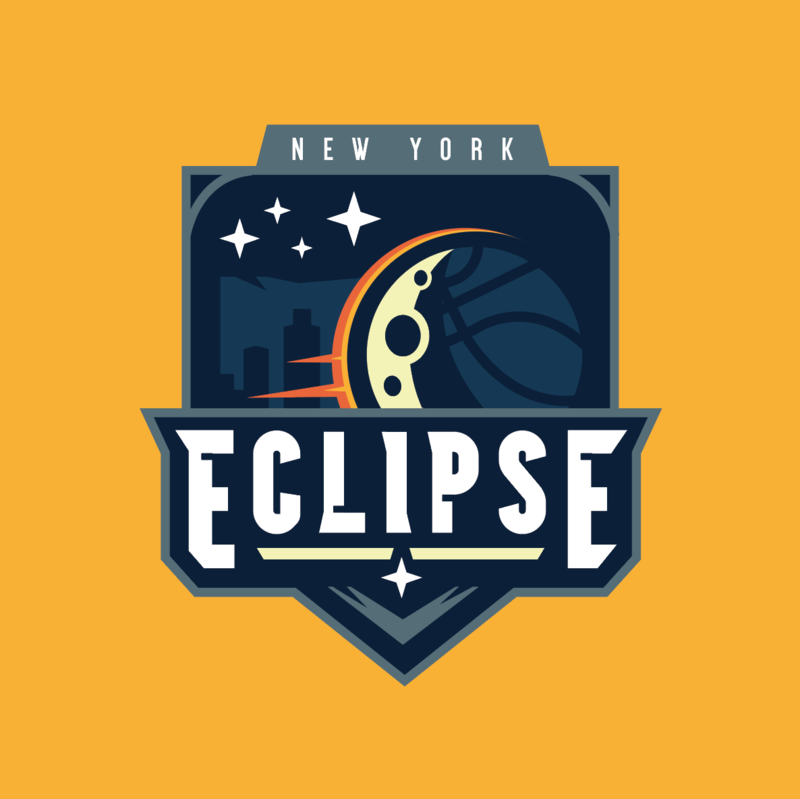 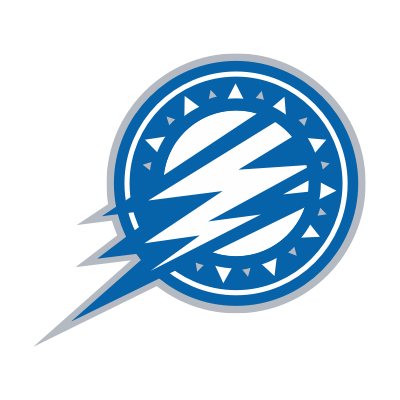 Although they may have expected a logo and nothing more, I treated the Eclipse identity as an opportunity to pretend I was working on a brand for a real sports team. 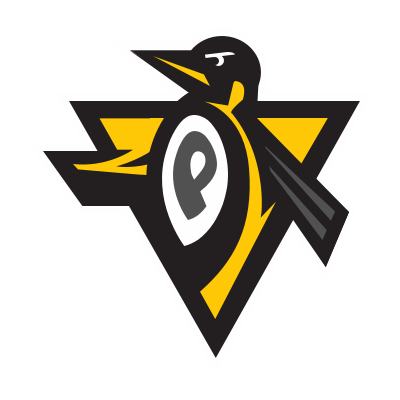 The resulting primary and supporting logos give the fake team a professional feel.